Henrik Johnson's Blog: You should be careful collecting rocks on the beach? You should be careful collecting rocks on the beach? 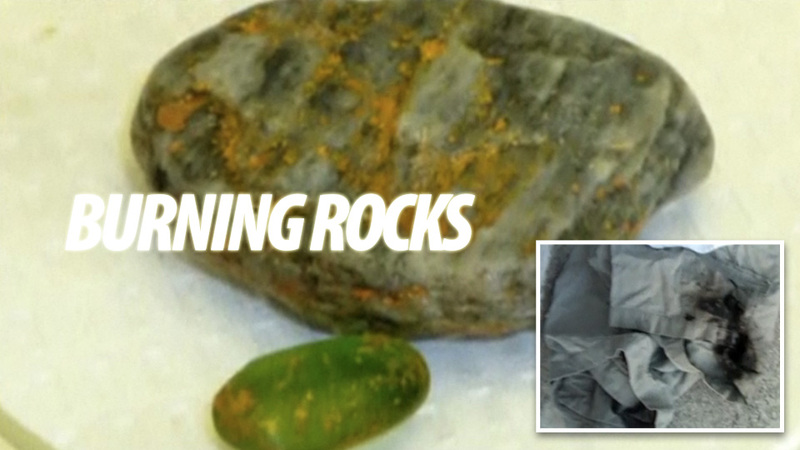 If you ever collect rocks from the beach this weird story from Gizmodo. A woman just collected a few rocks from the beach down in San Clemente and as she was walking with them in her pants pocket they spontaneously caught fire.